Kevin is hard working and takes pride in his job. and many more surrounding areas. Just because you're not based in Tamworth, don't be put off - demand for our services means that we often have to travel to keep our customers happy. 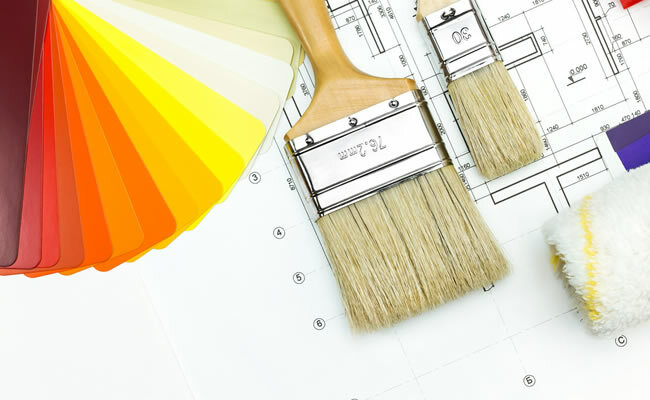 So if you're looking for a hassle-free, quality Painting & Decorating service, please contact us now to discover how we can help you.